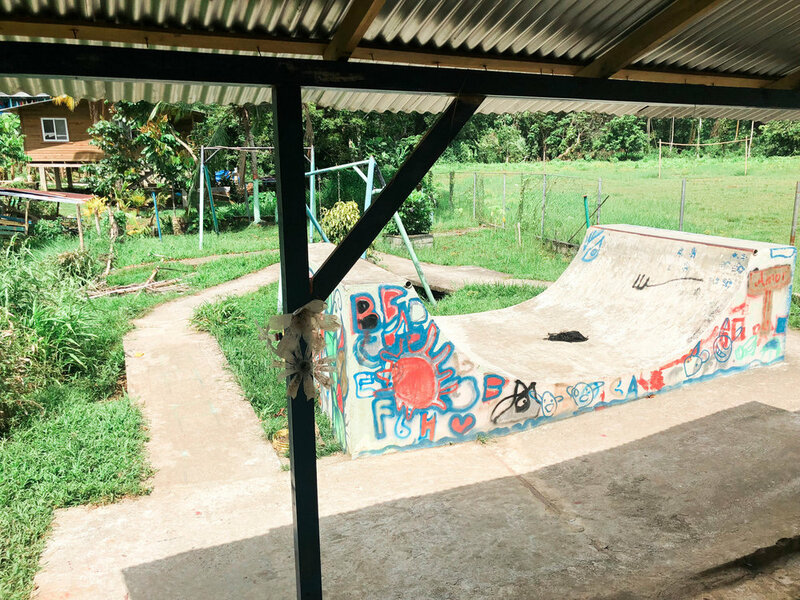 Sunshine Heroes first partnered with Give & Surf to build a Sunshine Center in Bastimentos. 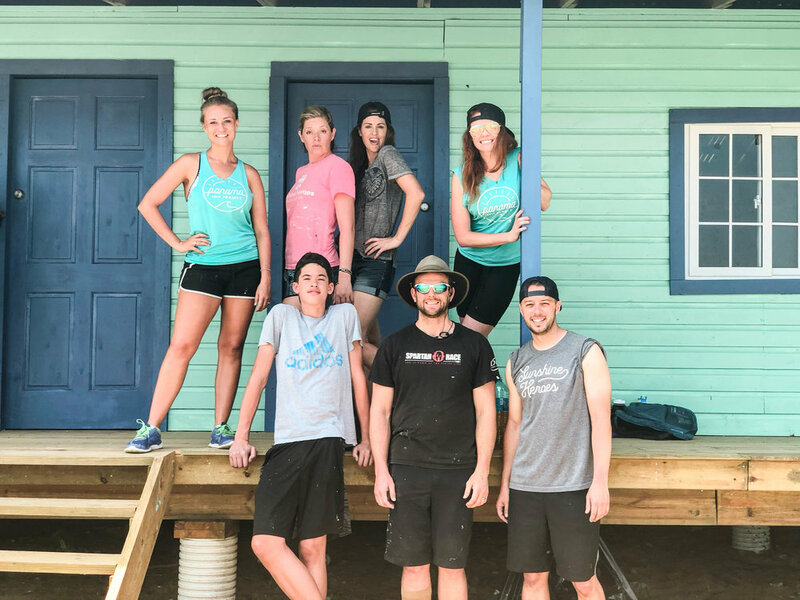 The impact of this center was so great, that we returned in 2017 to expand the building. 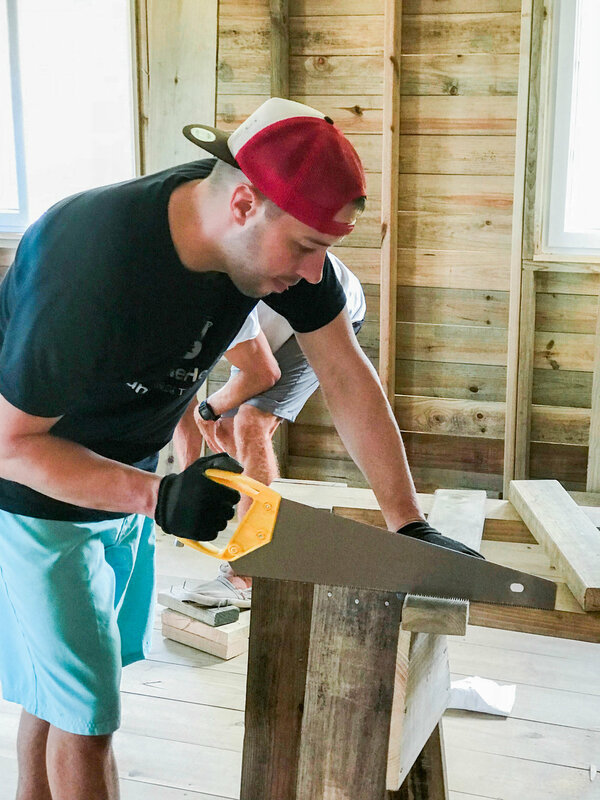 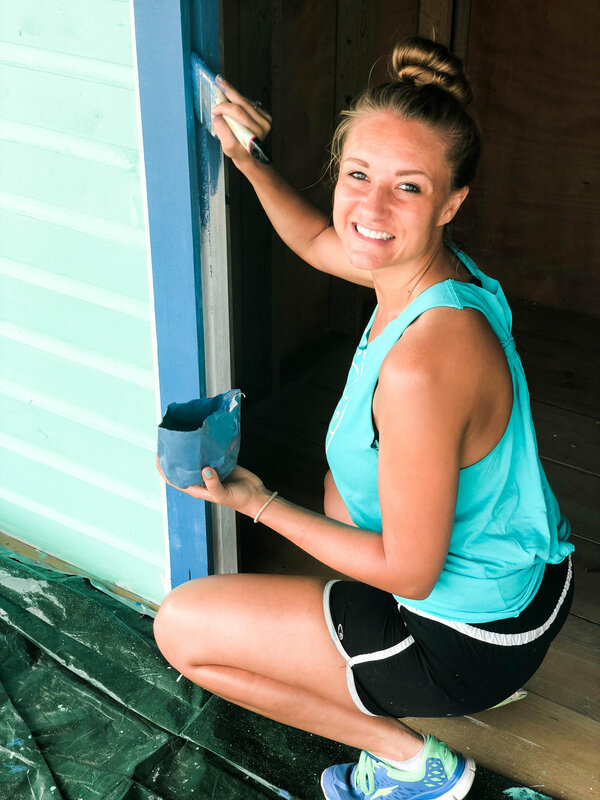 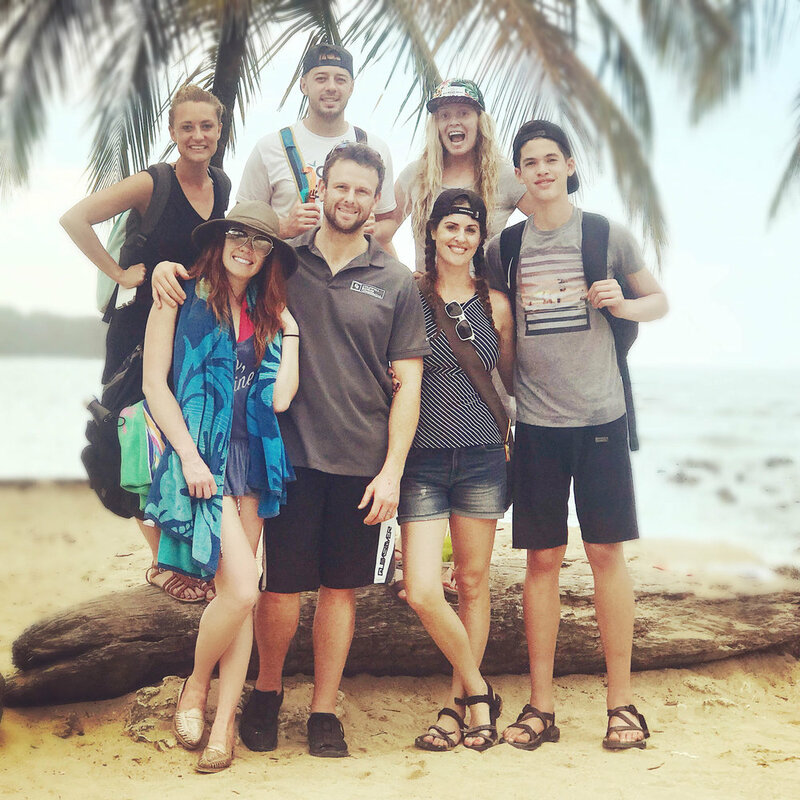 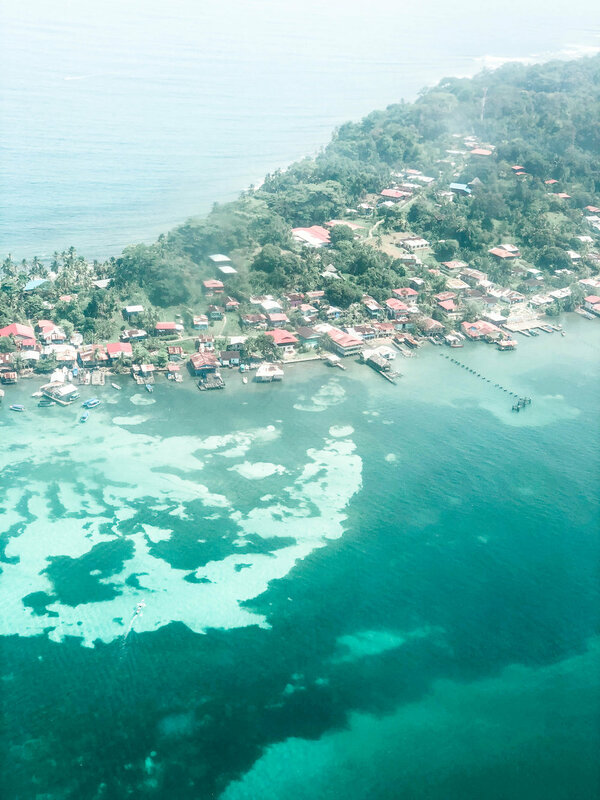 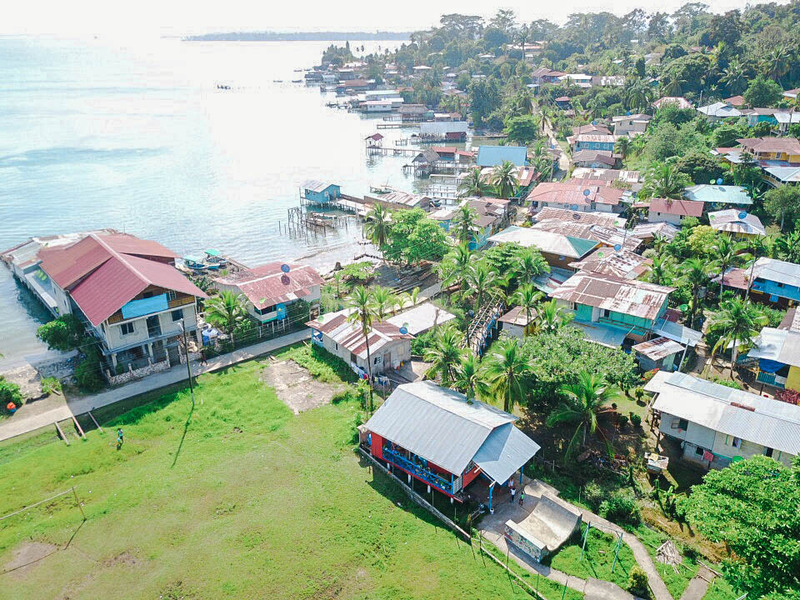 In 2018, Sunshine Heroes again partnered with Give & Surf to build a second Sunshine Center in Bocas Del Toro. 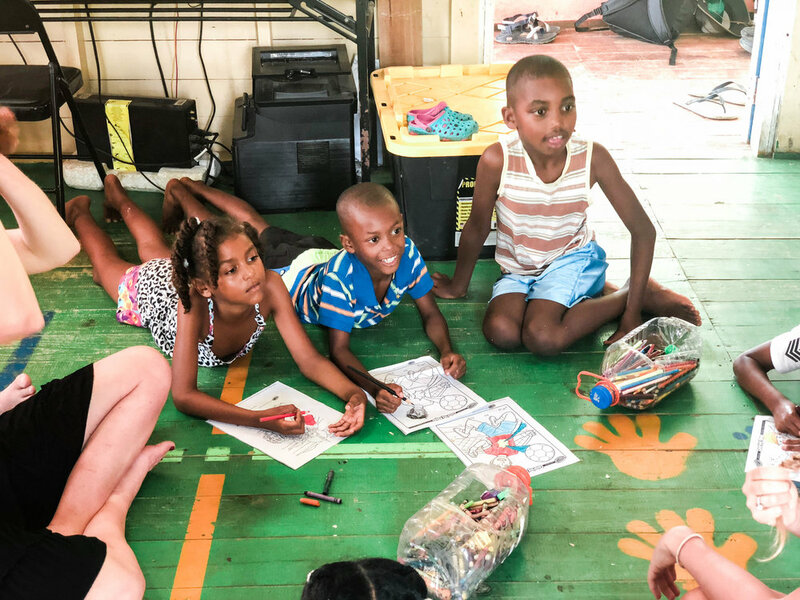 This Sunshine Center includes a kitchen, bathroom, library, playground, and computer lab. 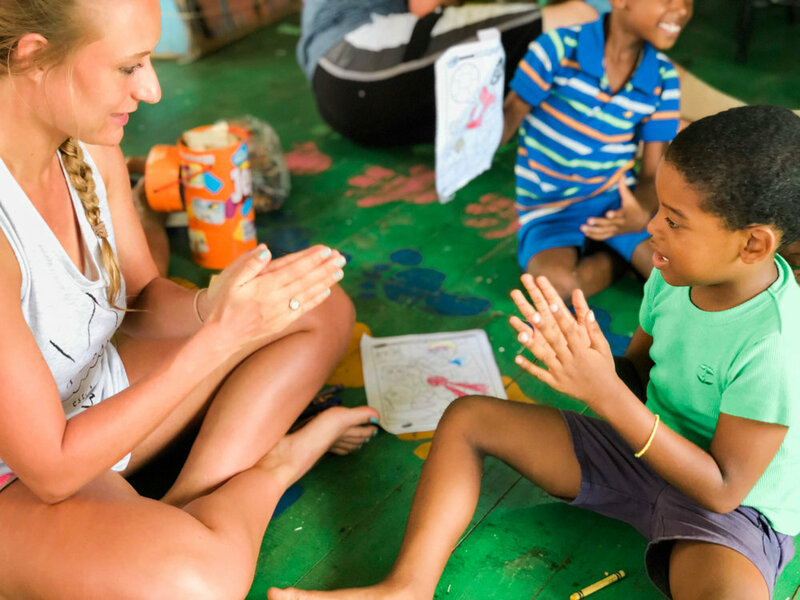 Local staff, combined with support from international interns and volunteers, will lead and supervise educational programs in hygiene, sanitation, healthy eating habits, English as a second language, and vocational training.